It was another big season for 2019 Pine-Richland (Pa.) offensive lineman Andrew Kristofic‍ as he helped the Rams to an 11-3 record and an appearance in the State Semifinals. The Notre Dame commit shows more physicality on the offensive side of the ball and was a game-wrecker on defense as he recorded 25 tackles, 7.5 tackles for loss, 7.0 sacks, one interception and one fumble recovery. 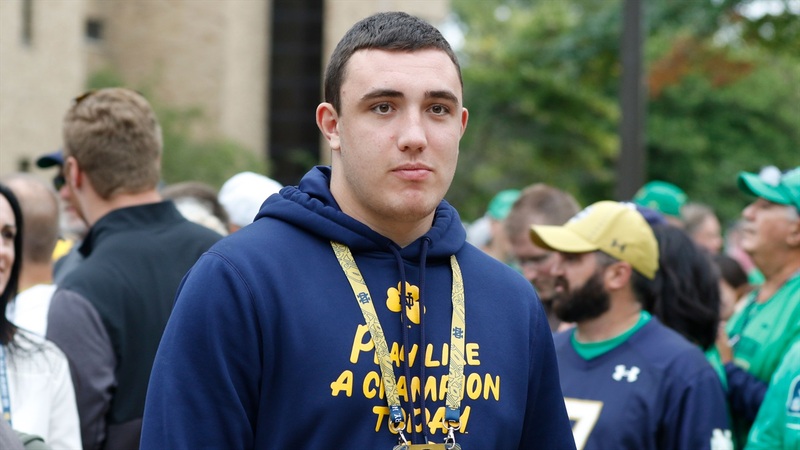 Offensive line coach Jeff Quinn will get his hands on Kristofic early as the 6-foot-6, 275-pounder will enroll early.